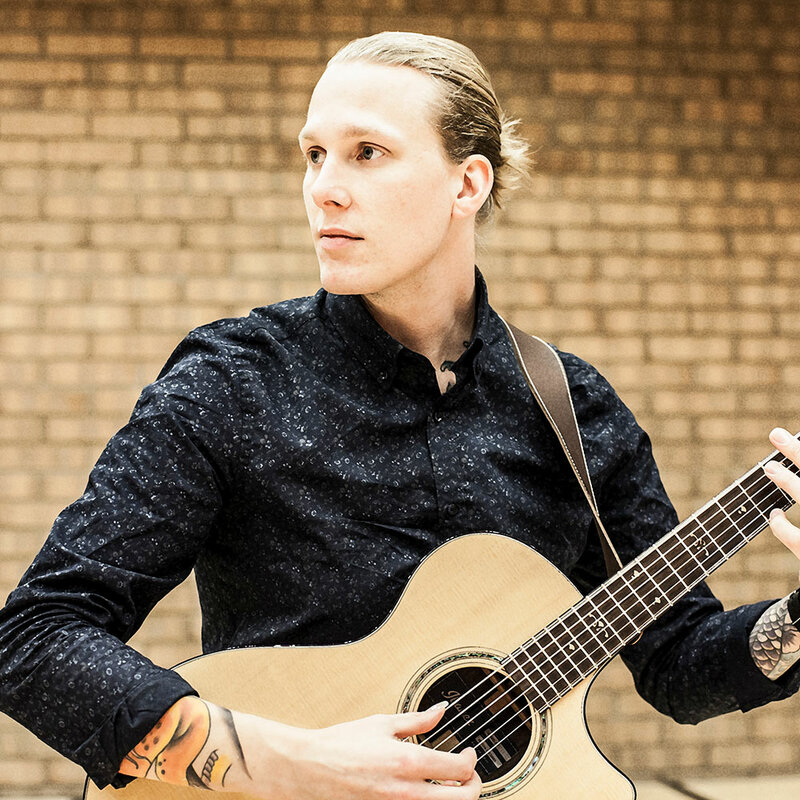 Cim Frode is a contemporary fingerstyle guitarist from Sweden. He has won several renowned artist grants and tours frequently playing both fingerstyle and classical music. As a composer his songs are fluent and rich in color with various rhythmic patterns. He takes influences from different kinds of musical genres. You can hear inspiration from different kind of folk music throughout the world.